It's Sands Awareness Month, so it seemed only right to have them as my charity focus for June. 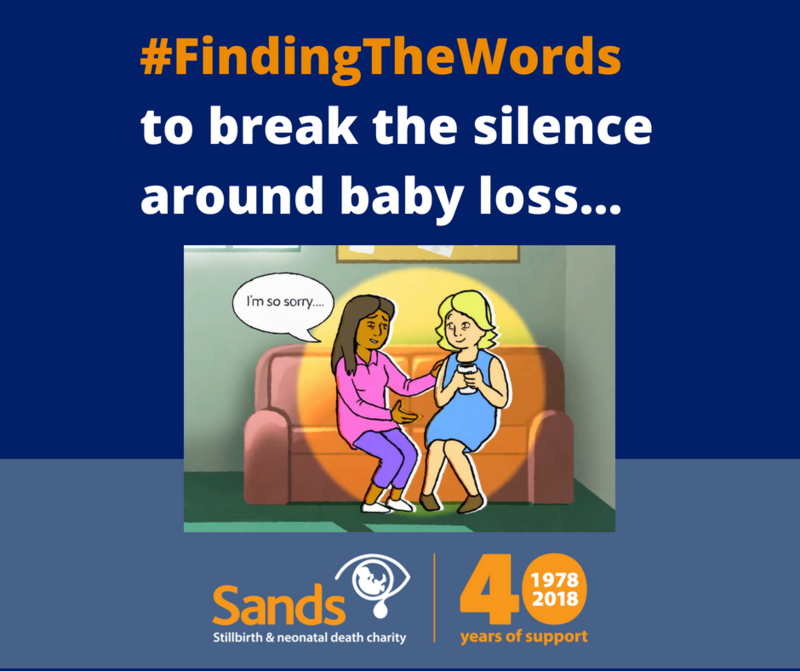 For anyone that doesn't know, Sands stands for Stillbirth and Neonatal Death Charity, however they also support those that have been through late miscarriage. 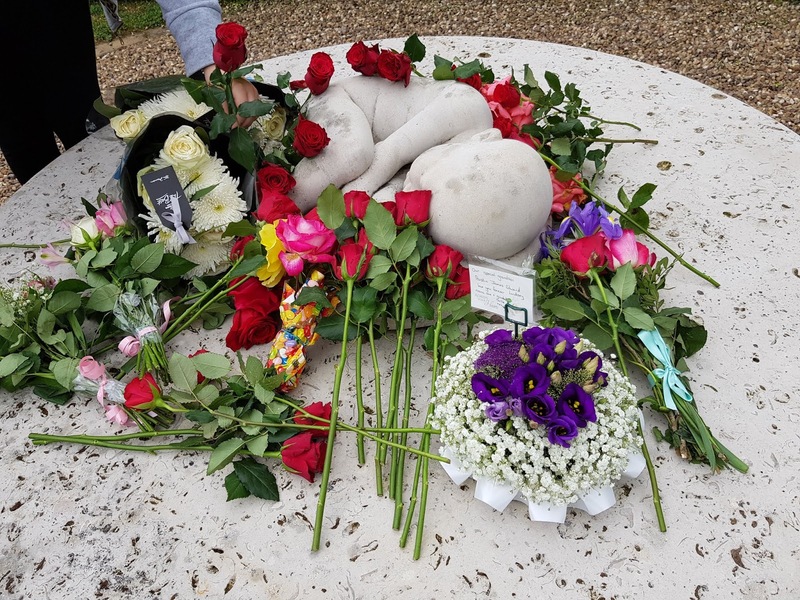 The charity was founded in 1978 by two bereaved mothers, when they discovered their was no help for parents that had lost a baby. 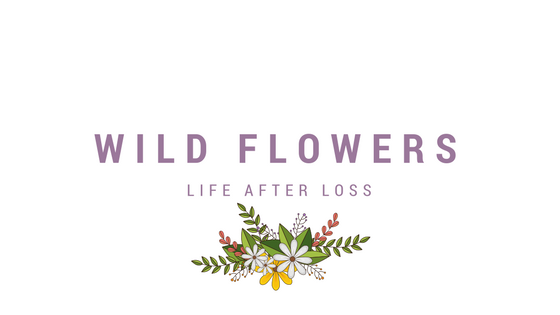 It started as a small charity, and is now one of the most well-known baby loss support charities in the UK. 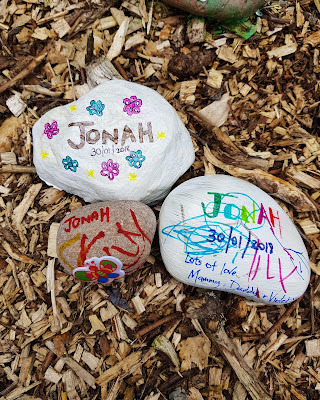 In fact, it was probably one of the only support networks I was aware of, prior to losing Jonah. So what do Sands do? 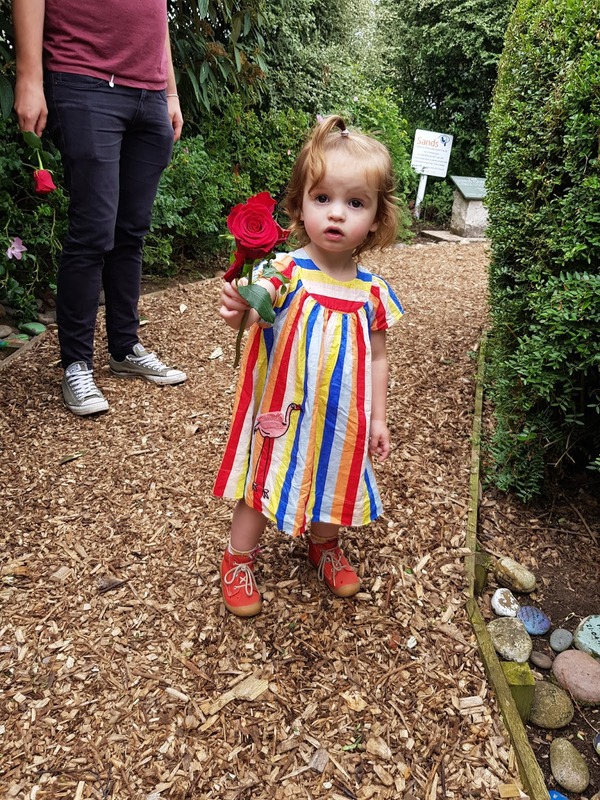 They have a range of support for anyone thats been affected by the loss of a baby. When we were discharged from hospital, we were sent home with a Sands information pack, which included booklets for grandparents, siblings and even employers. I guess they were one of the first pointed of contact after Jonah died. As well as literature, Sands provide a helpline via the phone and email and most crucially, support groups and forums. I actually sent a Facebook message to my local group, from my hospital bed and now attend monthly sessions. The groups provide me with the much needed reminder that, we're not alone and it's so lovely to meet parents that live near by. We spend time reflecting on the month that has passed, if anyone has any news and have time to walkabout our babies or our maternity experience. The groups aren't just for parents ether, I know our group has welcomed grandparents in the past and I know of siblings that have attended meetings elsewhere too. 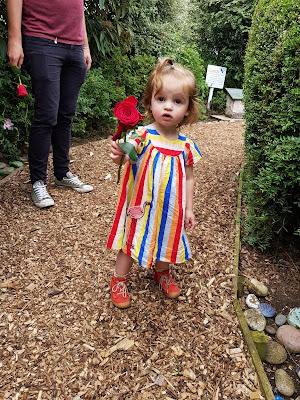 This weekend we visited the Sands Garden at the National Memorial Arboretum, for a special memorial day. The event was just what we needed and was another example of the care and support we have received from this charity. They held a special service then a blessing in the Sands garden at the Arboretum. It was also an opportunity to meet some of the lovely ladies I've chatted to on social media and learn more about their babies. 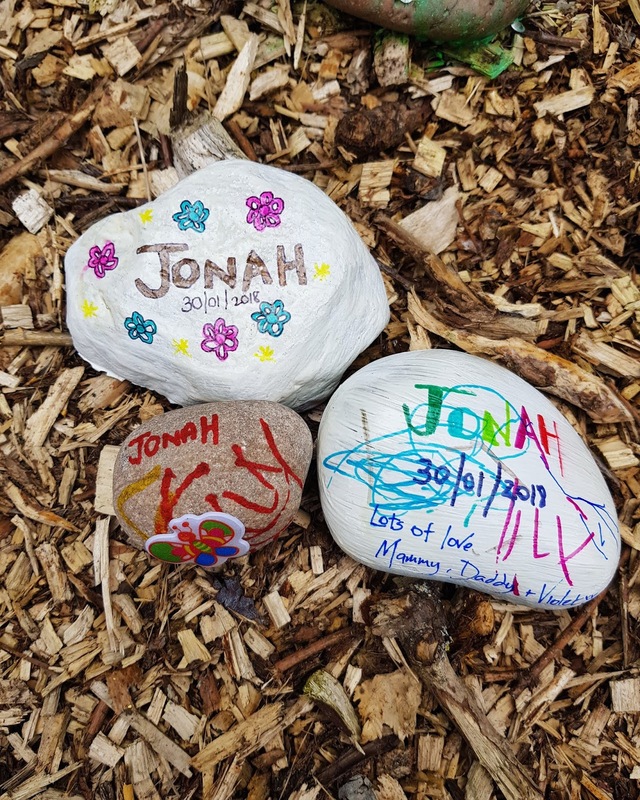 We we're encouraged to leave stones for our babies, these are Jonah's that were left in the garden. And each given a rose to lay. "Baby death is still a taboo subject. But together we can break the wall of silence. Join me in #FindingTheWords to support anyone who has experienced #babyloss and share the new @SandsUK film at www.sands.org.uk/findingthewords #15babiesaday"
Sands really have been a lifeline for us and we cannot thank them enough, for their continued support over the past few months. You can find out more about Sands here. The Grey Area: Pregnancy Loss 20-24 Weeks.